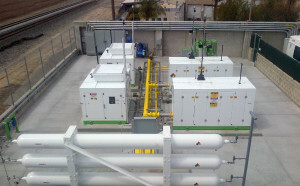 CNGcenter.com will assist you with finding the right CNG engineering and construction staff capable to built a variety of CNG stations around the country, including everything from sites designed for small business, modest corporate, municipal fleets to CNG station installation to large-scale transit operations. Whether your company wants to switch to clean, affordable CNG fuel or build a CNG station for an existing fleet, we can help to find the right partner for you to finish your CNG station on time and on budget. When it comes to designing and constructing a new CNG station, we got everything covered. 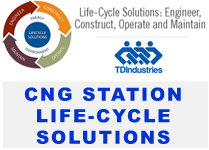 There are several highly qualified design construction firms that can handle all of your CNG Fill Station design and construction needs from A to Z. 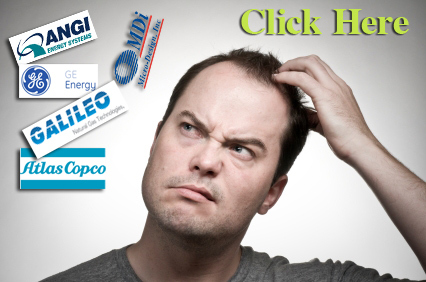 Based on what type of the organization you are: private or public, your CNG fueling requirements, geographical location and preferences we can introduce you to the right partner. One of the crucial steps in CNG station installation and design is the CNG Fleet Assessment ( current and future). During our fleet assessment, your CNG fueling partner will gather information about your CNG fueling needs – including everything from how many vehicles will be fueled and how much fuel they use to the ideal fueling pattern for the fleet. 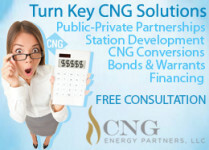 Using this information, your CNG station development partner is able to design a cost-effective CNG station that maximizes the efficiency of your operations. 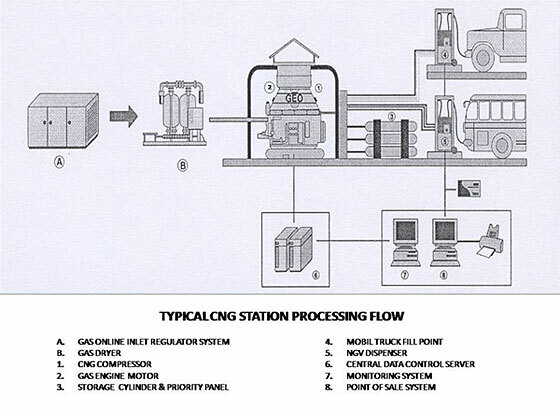 After the initial design process, CNG fill station engineer handles all aspects of each CNG station’s development. While implementing necessary design changes, CNG station developer sizes the equipment, prepares the site layout and obtains all necessary building and safety permits, all while working directly with the gas and electric utilities and even coordinating new utility service where necessary. 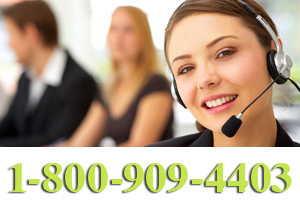 All of our projects are supervised by a team of professionals with years of experience handling CNG fueling infrastructure and high-pressure construction. 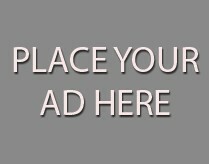 CNGcenter.com will assist you with finding the right engineering and construction staff has built a variety of CNG stations around the country, including everything from sites designed for modest corporate and municipal fleets to large-scale transit operations.